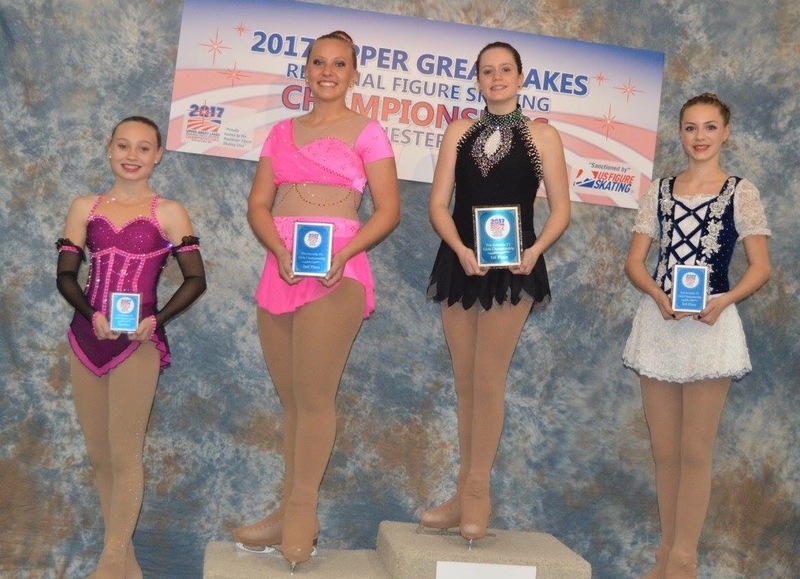 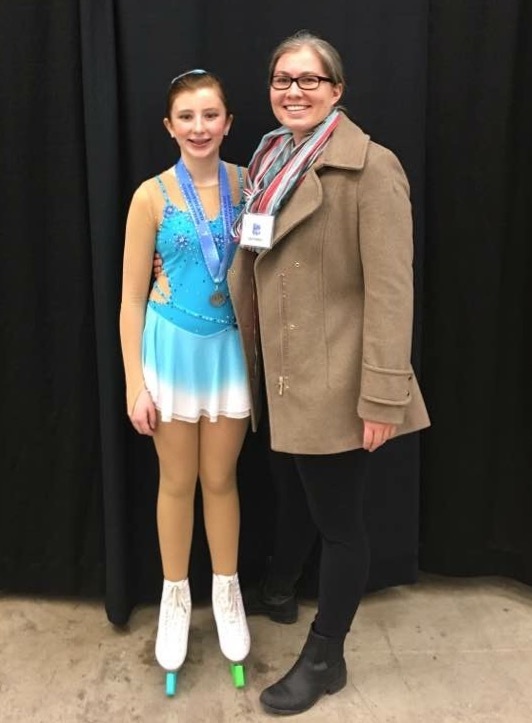 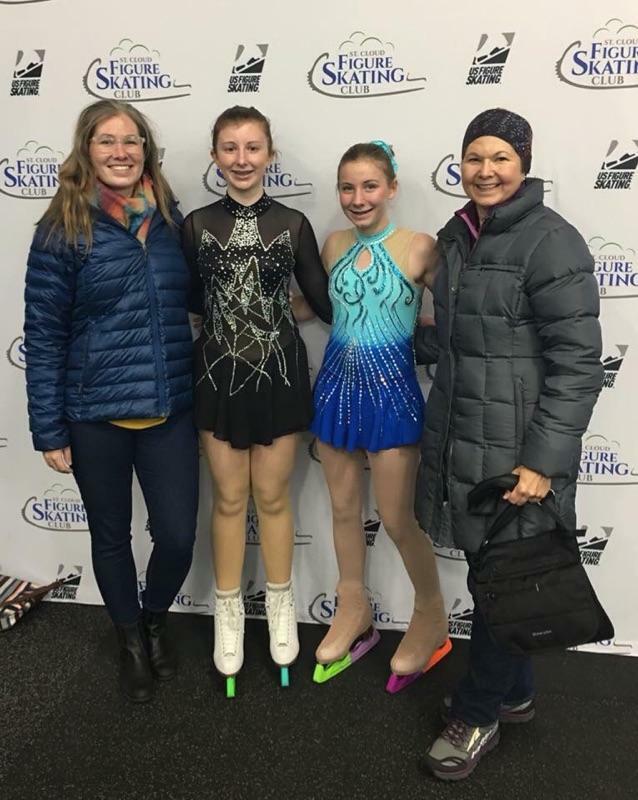 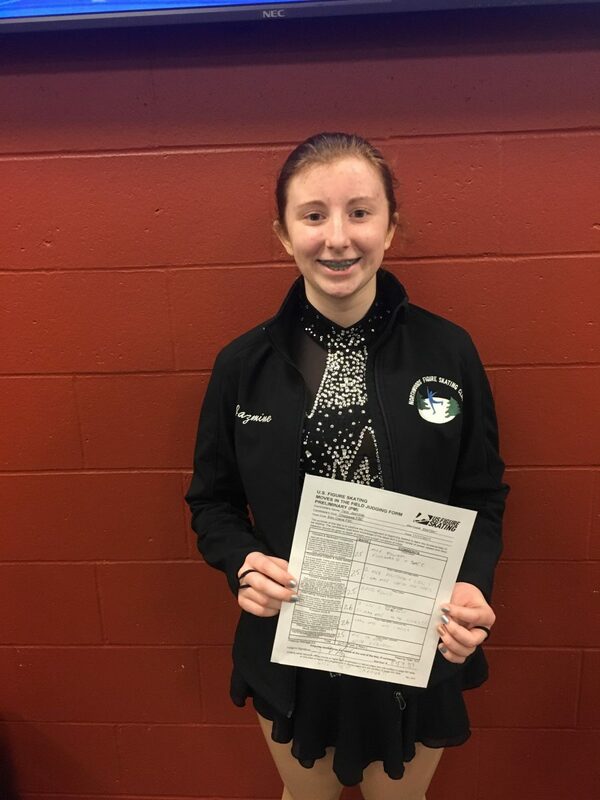 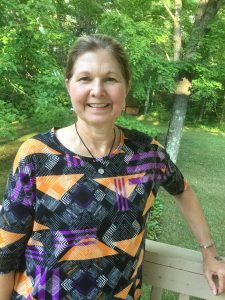 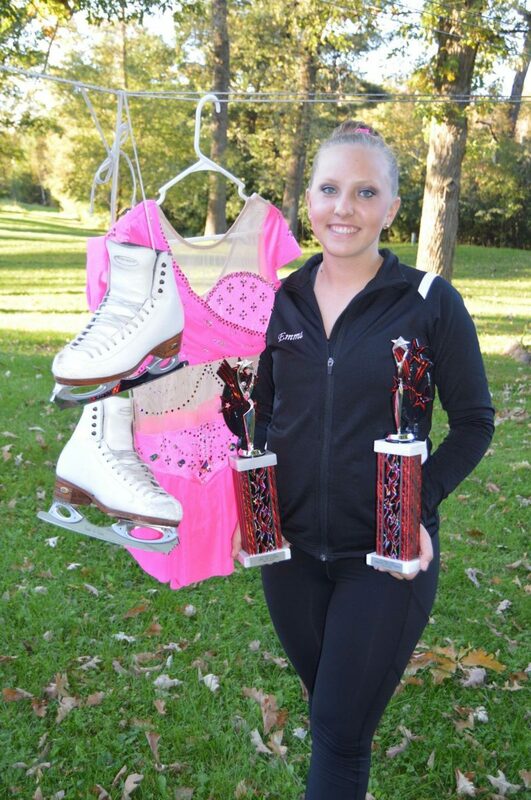 Northwoods Figure Skating Club (NFSC) promotes competitions throughout the year. 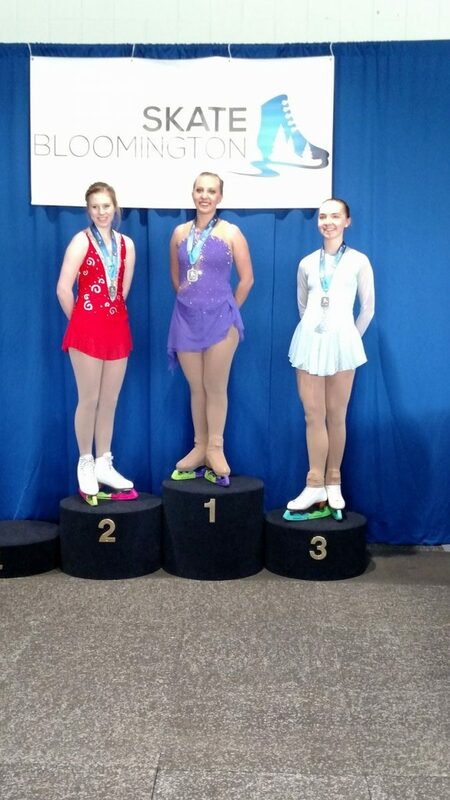 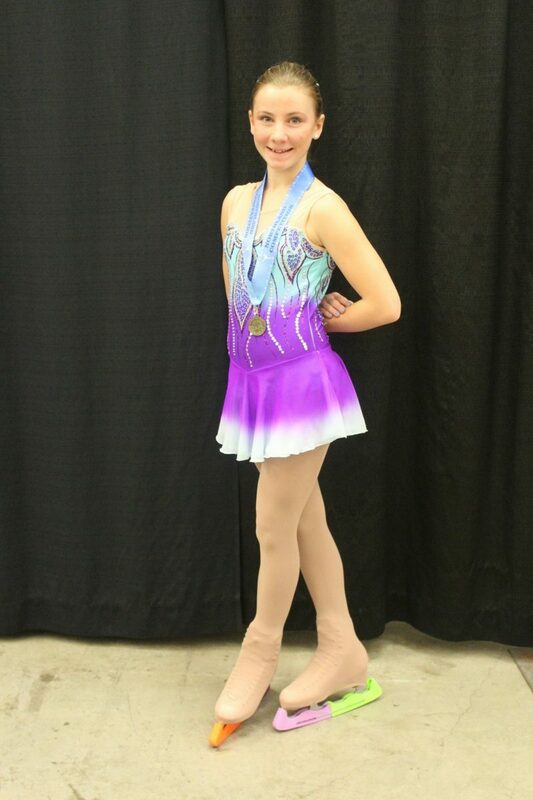 Several of our skaters have participated in competitions. 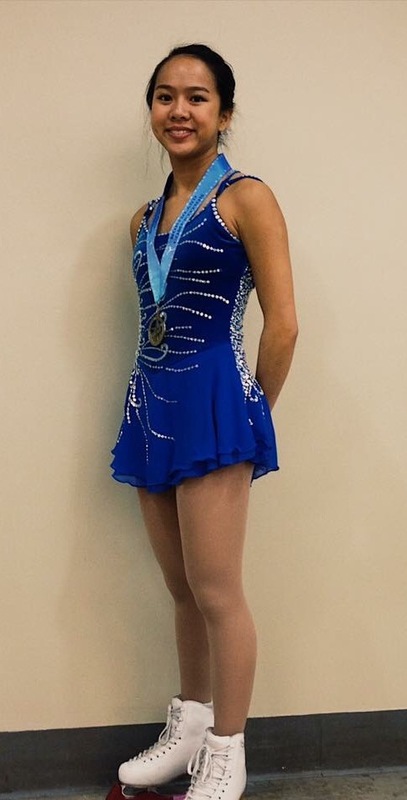 There are extra costs associated with competitions, for example: coaching fees, mixing of music, costumes, registration fees etc. 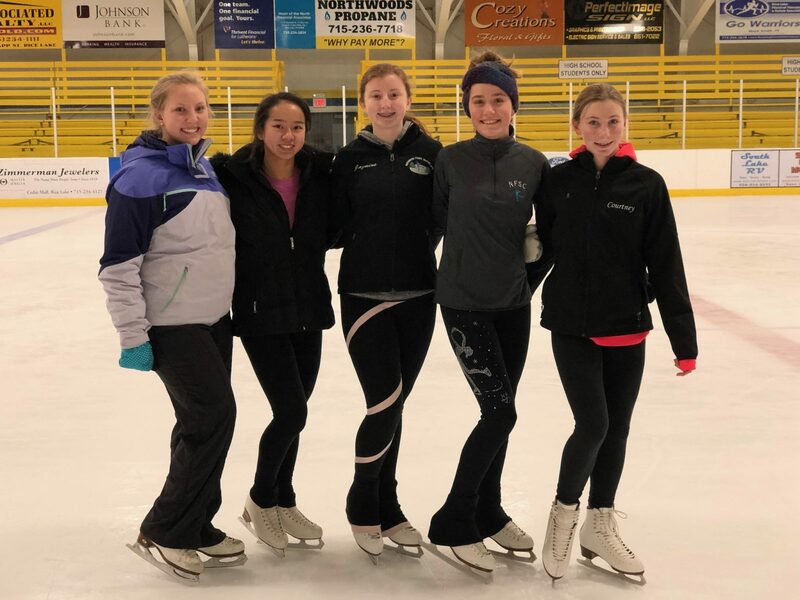 If your skater is interested in participating in competitions, please contact Skating Director Laurie Rubesch. 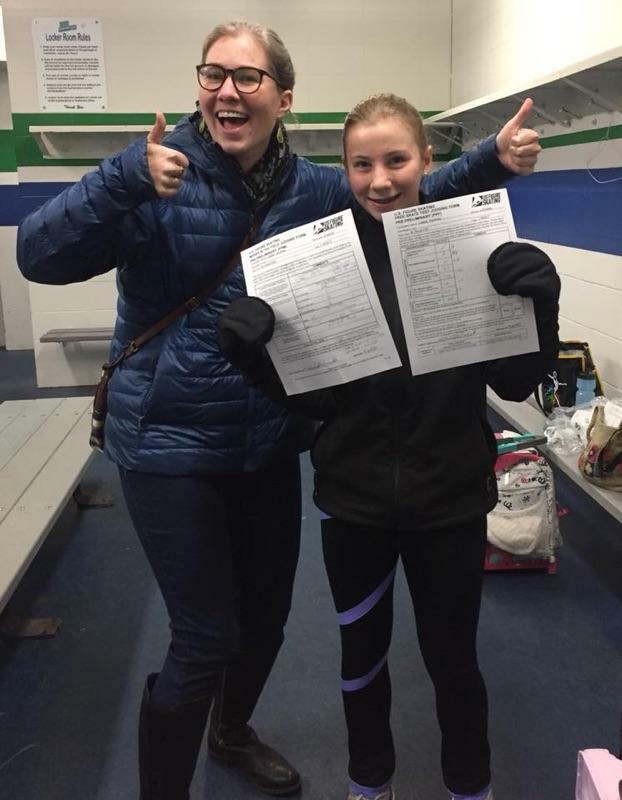 Thanks to our Skaters, Coaches, Assistants, Parents & Volunteers for another amazing season! 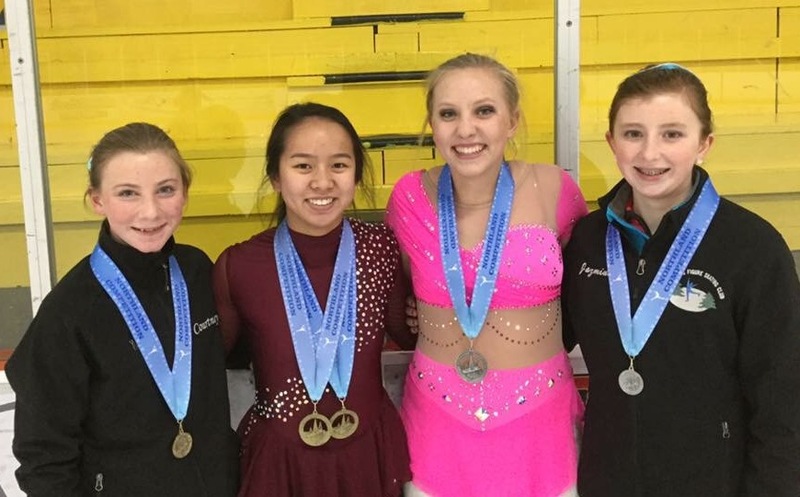 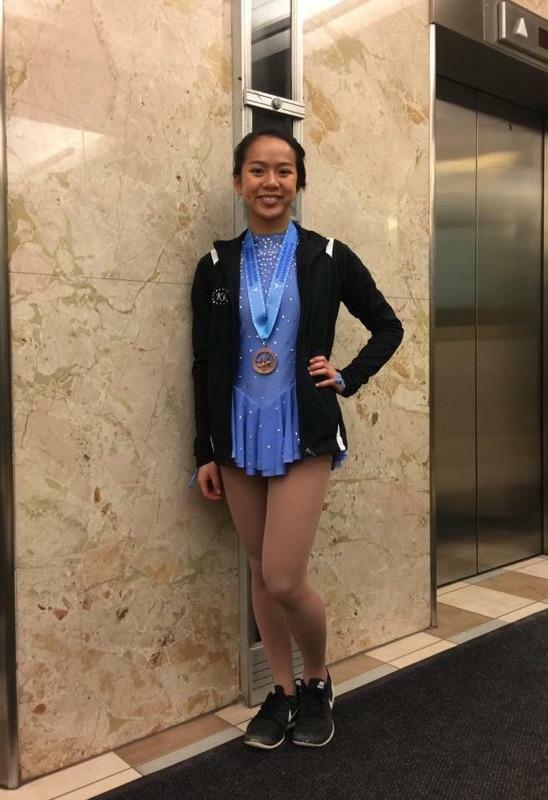 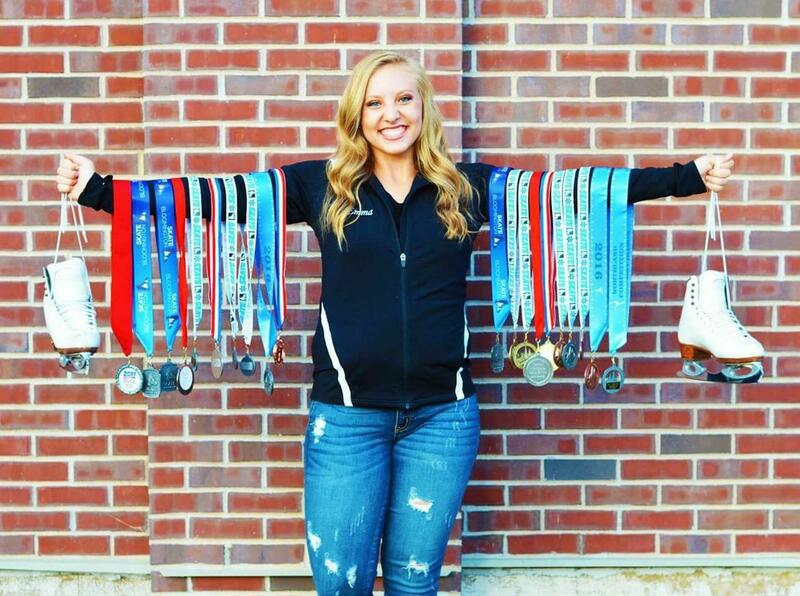 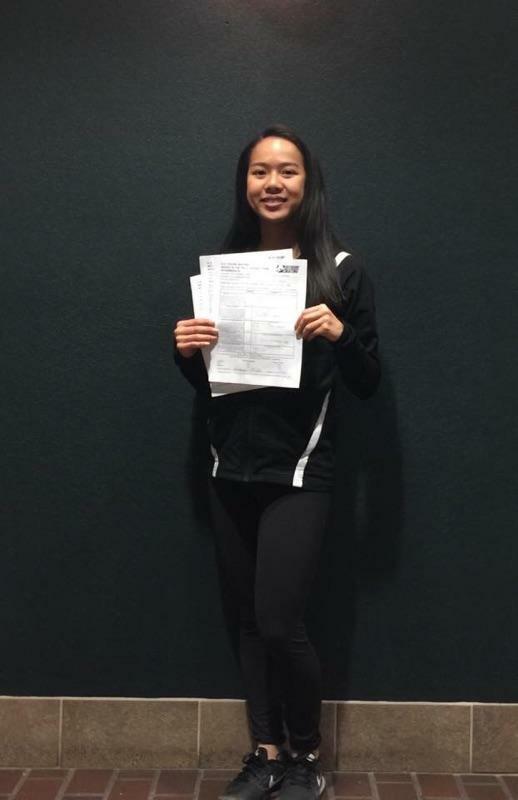 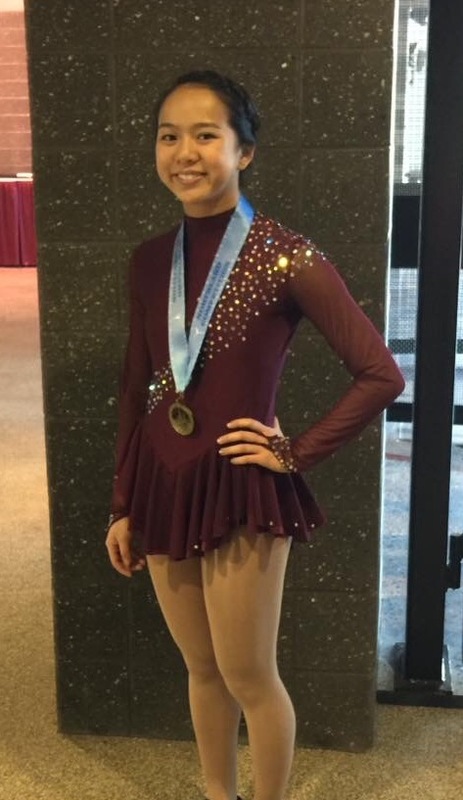 Visit the US Figure Skating website! 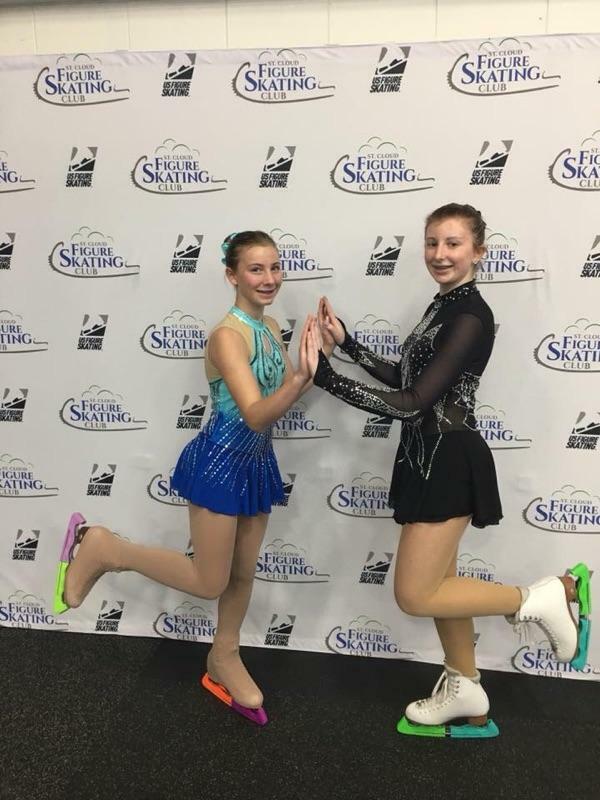 Visit the Learn To Skate USA website!